Posted on October 18, 2012, in Crafting, Garage Estate Yard Sale Goodness and tagged Benjamin Moore Pearlescent Paint, Dixie Dresser, DIY, project, Serpentine Dresser. Bookmark the permalink. 3 Comments. 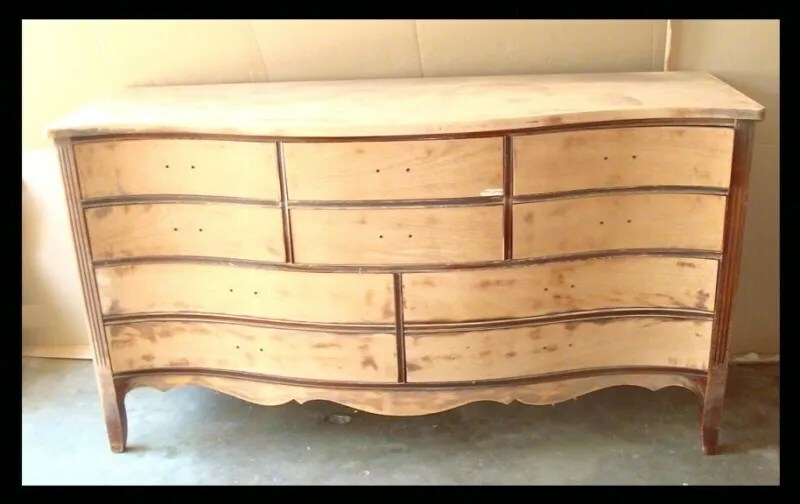 Did you find the missing pull for your serpentine dresser? 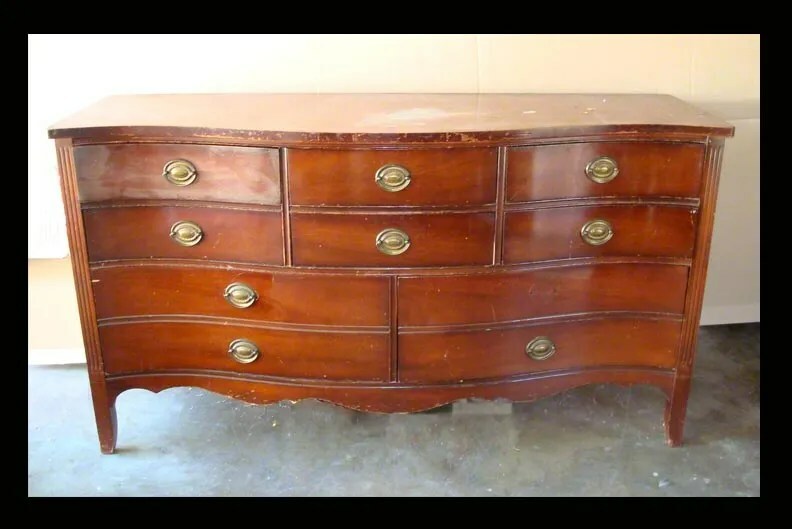 I’m missing the exact one as well for a dresser I’m redoing. Please let me know as soon as you can.